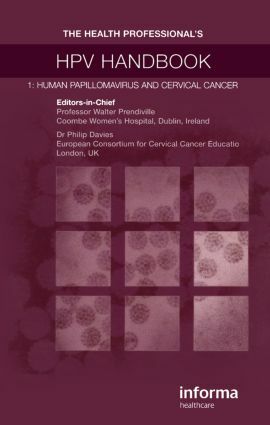 This compact, illustrated handbook is a concise but comprehensive resource that introduces medical students, general medical practitioners and gynecologists to the significance of the human papillomaviruses in the etiology of cervical cancer. All chapters are fully referenced and written by experts in the field. The content review virus structure, the epidemiology of HPV, the latest advances in HPV vaccination, and new markers for cervical disease.